We’re very proud to announce that McInnes Rolled Rings will officially become part of the Ellwood Group on March 31st. This is truly an exciting next step for us as we become part of one of the most successful businesses in our industry over the past 100 years! McInnes Rolled Rings will exhibit in Booth #2922 at this year's Motion + Power Technology Expo taking place October 15-17. Tim Hunter, MRR President & CEO addressed the community at The Erie Community Foundation's annual meeting held this week. We are pleased to announce that we are now ABS certified. (ERIE, PA) - February 22, 2016 - McInnes Rolled Rings has completed an $8 million, 25,000-square-foot expansion to its current manufacturing facility. 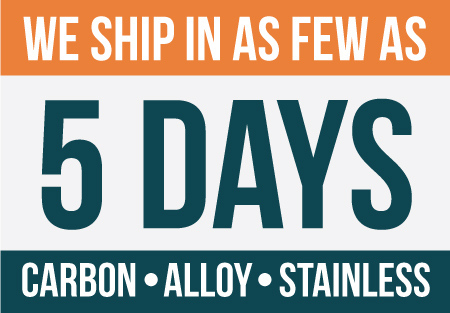 The addition expands its present heat treat size capabilities by providing the ability to quench and temper forgings up to 144 inches in diameter. The new heat treat bay is looking good. Will soon be expanding our Q&T range from 80" to 144"OD! Our heat treat expansion is coming along! Read about Shawn O'Brien's interview with Gear Solutions. 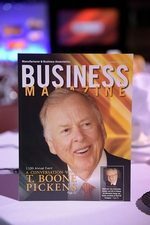 The 110th Manufacturer & Business Association’s Annual Event "A Conversation with T. Boone Pickens" was held May 20th at Erie Insurance Arena.